Art, News, Stories, Try the Thing! This month, I’ve been earning my Influenster badges (and gift cards) by writing eBay guides. To meet the requirements, you have to use the Inspiration Tool. It provides you with random topics, and if you feel qualified to write a guide, all you have to do is write up your best instructions with a picture and submit it to eBay.  Once your guide is posted, return to Influenster and enter the link to your guide on the campaign page. 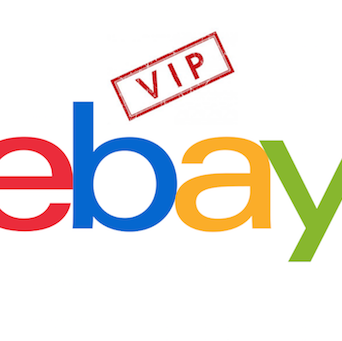 I was offered the eBay VIP campaign, so I wrote four guides this month. I just kept slapping the button on the Inspiration Tool until the right topic popped up. How to Measure Oxygen – My first guide was short, and I felt qualified to write about this due to my own experience with lung trouble. Zombie Expert Techniques – I’m a big zombie fan. My friends and I spend lots of time discussing the best survival strategies, so I’ve had plenty of time to think about this. In my guide, I focus on my weapon of choice. Learn Your Spirit Animal – I’ve bounced around a number of spiritual paths in my life, but I’ve always felt a deep connection with animals. This was an especially fun guide for me. Artist Color Wheel Mixing Tutorial – Yay! I get to make use of my art degree! I’ve made so many color wheels in my years as an art student, I felt more than qualified to write this guide. I’ve already received my first $25 gift card, and I eagerly await the approval of my second set. There are just eight days left in the campaign, so there may still be time to get in of the guides. Sign up today for opportunities to win prizes, earn rewards and receive samples to review. I did the original guides at first and today that I checked my influenster I realized I had the VIP one open to me as well. I am really glad because well who can say no to $25 dollars for writing your knowledge on a website. I got the VIP Bonus (3rd set of guides) and I’m still waiting for those to get approved. My boyfriend signed up and just did his first set, and it took extra long for them to send his eBay code. I noticed that they extended the deadline for all these campaigns, so maybe whoever is in charge of approving the guides decided to take some time off. Ha! Maybe they had tornadoes like we did.